Our research shows that well over a third of drivers have had their car dinged while it was parked. So we’ve rounded up the top three places where your parked car is most likely to get hit. Shockingly, we also discovered that the perpetrator didn’t leave their contact details in 73% of cases – find out what you can do to protect yourself against these dodgy drivers. We all have to part with our cars at some point in the day, whether it’s to nip into a supermarket or start a joyous day of work. But there’s one thing we all have in common. Once you’ve left your car parked in a seemingly safe resting spot, you don’t expect that you’ll return to a vehicle that’s been scratched or, worse, severely damaged. 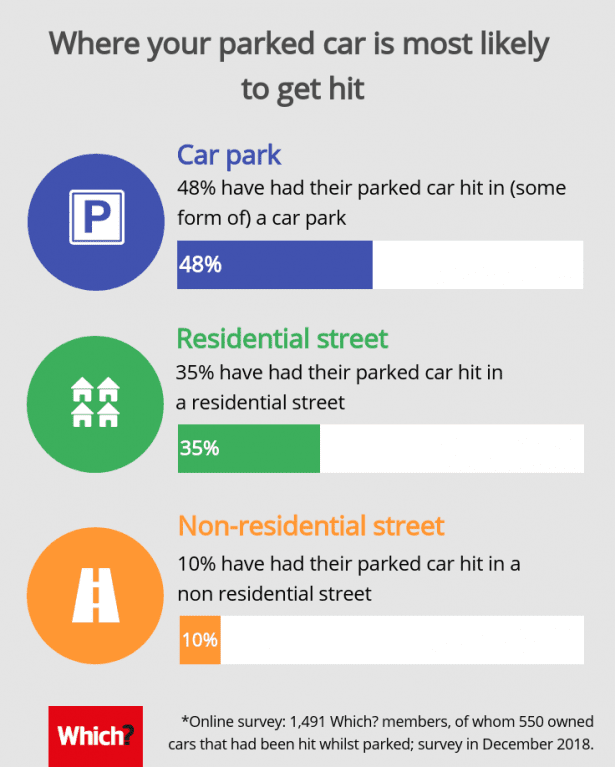 Sadly, that nightmare has become a reality for 37% of people we surveyed*, whose cars have been hit while parked. Our survey discovered that the most notorious place for your parked car to get pranged is in a car park, and it’s most likely to be a supermarket car park. You can’t rely on the other driver leaving their details, based on our research – in 73% of incidents, the culprit didn’t. So keep reading to find out what you can do if this happens to you. Want to ensure you can get that all-important evidence if your car gets hit? 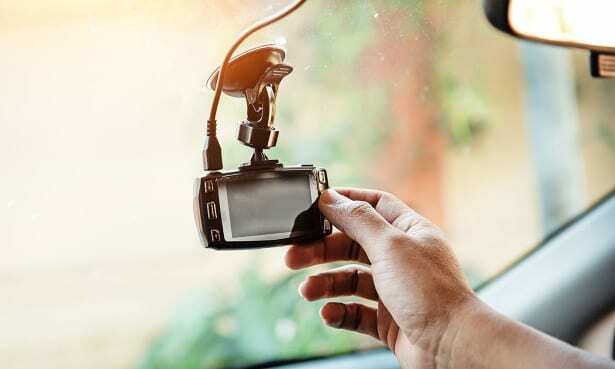 We’ve rounded up the top five dash cams for 2019. Where is your car most at risk? Our survey reveals that car parks are the most common places for cars to get hit, and it’s supermarket car parks that stand out – you’re nearly twice as likely to get hit in one, compared with a shopping-centre car park. The honorable course of action for anyone who hits a parked vehicle is to leave their details, so you can then get in touch to sort out the repairs to your car. But you can’t rely on this – we found that in 73% of incidents, our car owners came back to a damaged car and no details. You might think that CCTV will help you to track down the culprit and make your car insurance claim. Again, you can’t rely on this – 43% of those whose cars were hit when parked weren’t able to get CCTV footage for their claim, as there was no camera in the area. 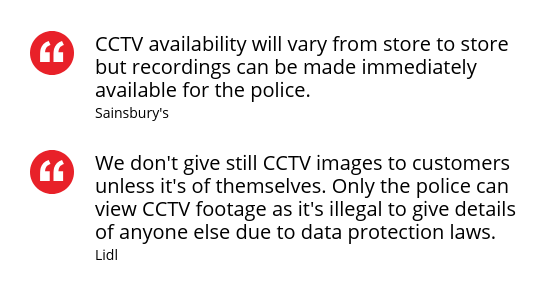 As you’re most likely to have your car dinged in a supermarket car park, we asked some of the major supermarkets about their CCTV footage policies. They all told us that they wouldn’t provide it to you if you got hit, but would provide it to the police if requested. Alternatively, you can shortcut the system and get the evidence you need yourself – provided you’ve got the right sort of dash cam. 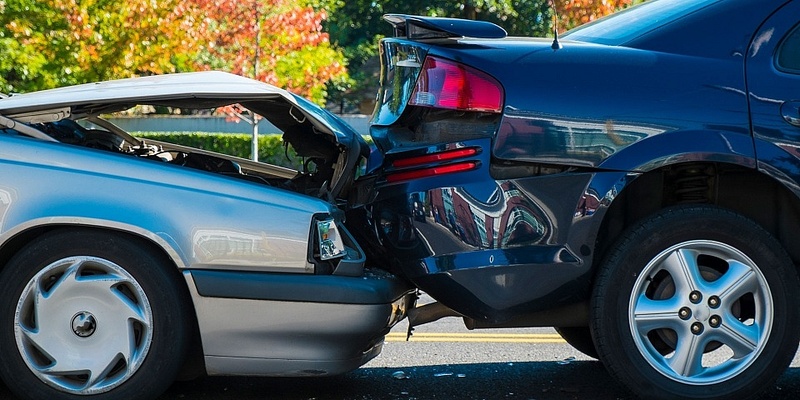 How can I prove the accident to my insurer? Dash cam footage is admissible to insurers and is also recognised in the eyes of the law. But if you want to catch out someone who’s hit your parked car, then you need to choose your dash cam carefully, as not all will record footage while you’re parked. Dash cams that do record footage from a parked car have a parking mode. This allows your dashboard camera to automatically start recording if it detects a collision or impact while you’re parked. Some dash cams will even send notifications directly to your phone if they detect a collision. This is one of the most handy features that dash cams can have, and we’ve found models from £40 all the way up to £400 that have parking mode installed. Want to know what else to look out for when you’re hunting for a dash cam? Check out How to buy the best dash cam. In our dash cam tests, we’ve found that the quality of the footage you get can really vary, depending on what model you have. Blurred footage that won’t identify a number plate or your car’s location is going to be useless if you need to make a claim. Paying more doesn’t guarantee you quality. We’ve got a Don’t Buy dash cam that costs well over £100. Make sure you don’t waste your money. Use our independent, expert dash cam reviews to buy the best for your budget.